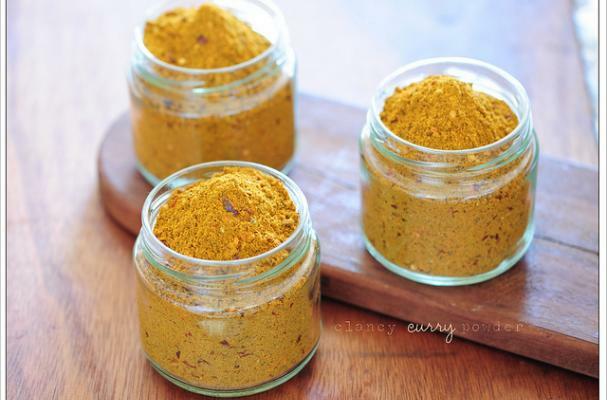 Curry powder is a blend of various fragrant spices known as garam masala. Every family has their favorite recipe and this is just one version. The key to a delicious curry powder is to start with whole spices and grind them yourself for the best flavor and longest shelf life. This curry powder can be used in countless dishes from a traditional Indian curry to chicken salad and even desserts.